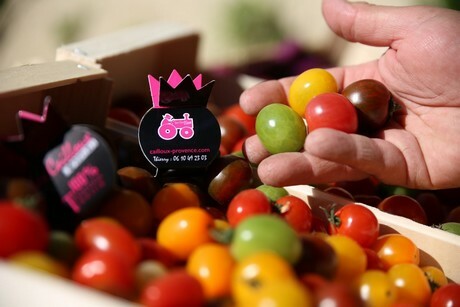 According to Thierry, “the old tomato varieties are gaining in popularity on the French market. People prefer them over the other tomatoes. We sell our products to retailers and wholesalers, but also to caterers and to the MIN markets of France. 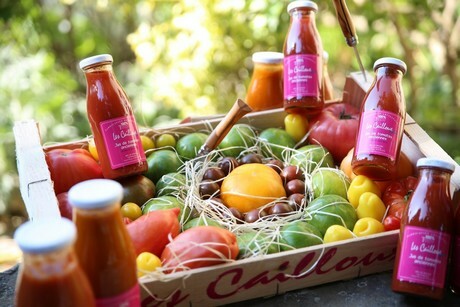 Les Cailloux en Provence is a family business, founded by Thierry’s parents, Bertrand and Marie-France Boyer. 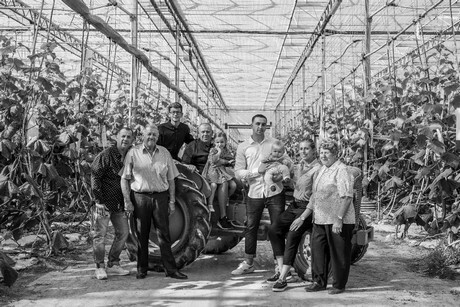 The company offers different productions, like eggplants (Meli-Melo, Violet and Mini), several varieties of artichokes and lettuce, butternut squash and bicolor zucchinis. 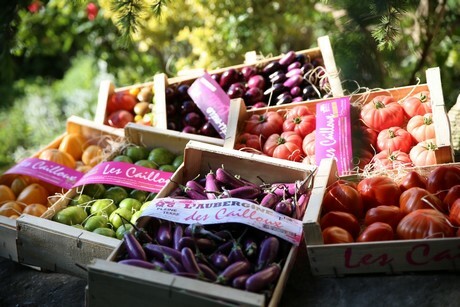 All the products of Les Caillouxen Provence are grown exclusively in the ground.